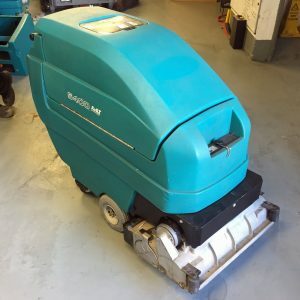 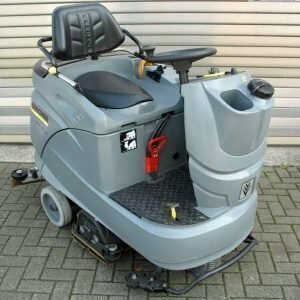 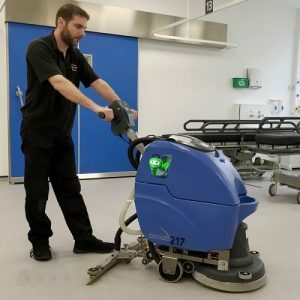 The Hako Scrubmaster B30 Refurbished Battery Scrubber Dryer is a very strong, sturdy and robust floor scrubber dryer for deep cleaning of small and medium-sized areas – e.g. 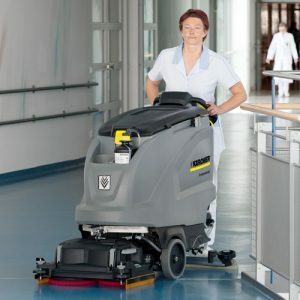 retail trade, administrative buildings, hotels and catering or service centres etc. 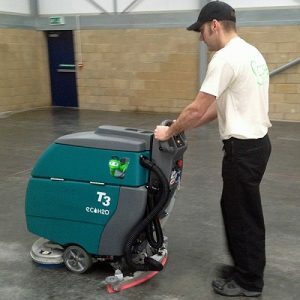 Option to pay 3 easy installments of £475 + vat per month – call us on 01903 755128 for details! 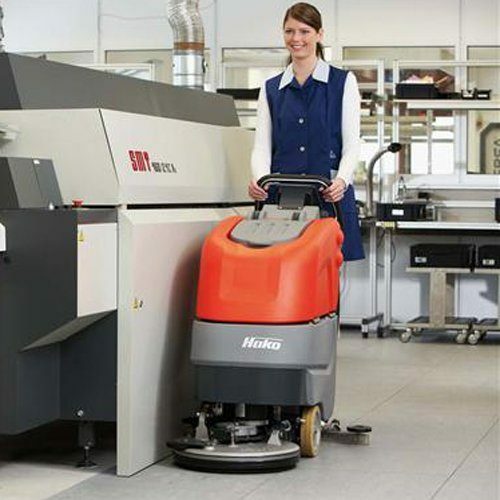 Ideal for the thorough scrubbing and vacuuming of small and medium-sized areas – e.g. retail trade, administrative buildings, hotels and catering or service centres. 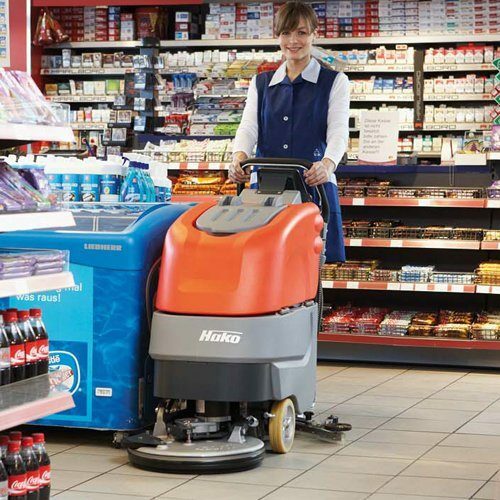 The flexibility of their deployment ensures that they can provide perfect solutions for your specific needs. 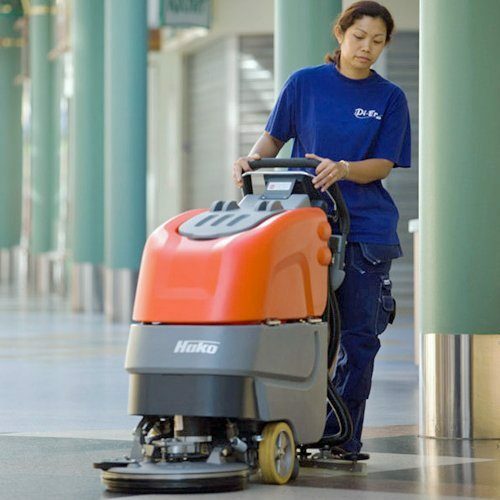 As is always the case with Hako, maximum efficiency of the cleaning task is the focus of attention. 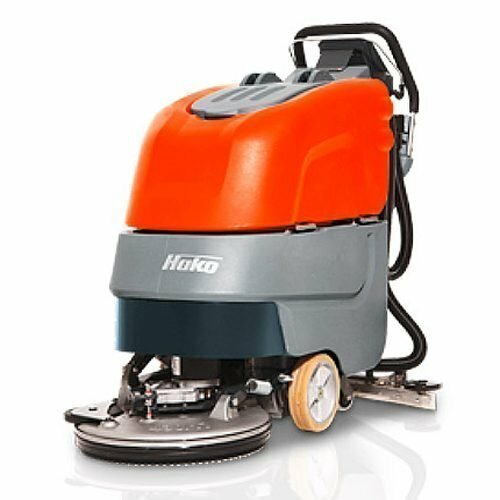 As a result, the heavy duty construction, with die cast aluminium brush heads and squeegees, increases reliability while minimizing repair costs and down times. 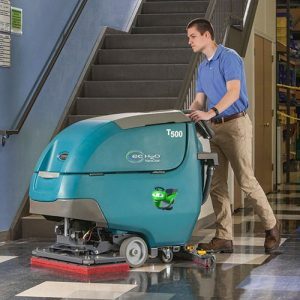 Their excellent ergonomics and the intuitive operation also contribute to increased productivity as do the various solutions for reducing water and cleaning agent consumption, which not only help save costs but also reduce environmental pollution. 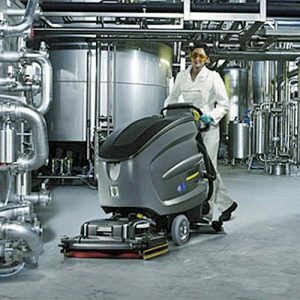 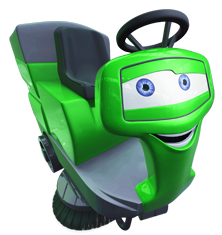 Please note: As of 9th January 2018 we are no longer able to offer the free chemical with the machine.